In honor of the 2014 State of the Birds Report that was put out this week (more on that report in a later post), I've chosen to write about Waikamoi Preserve on the Hawaiian island of Maui. 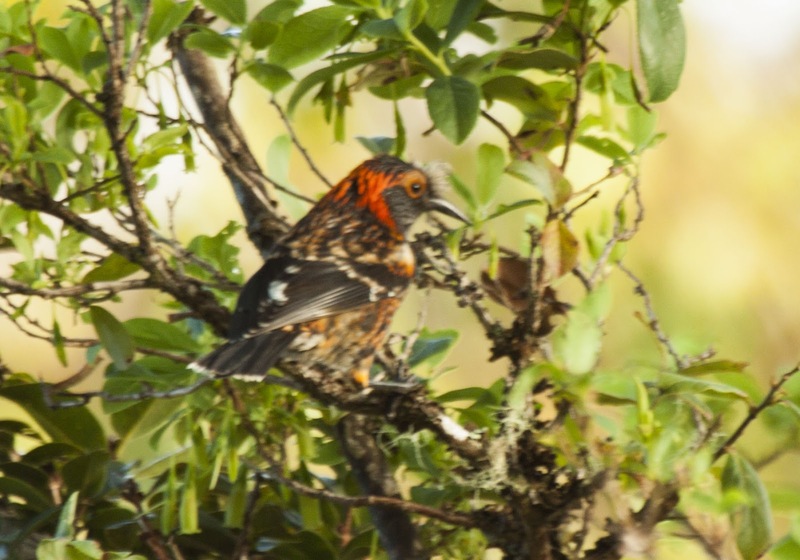 One conservation issue that the report highlights is the plight of the birds in the Hawaiian Islands and Waikamoi happens to be one of the preserves that is at the leading edge of saving some birds that are in very big trouble. I first visited Waikamoi Preserve in 2008 while on my honeymoon to Maui. I didn't really know much about the property other than that you had to go onto the preserve with one of the hikes that are led through Haleakala National Park so my wife and I joined one of the hikes. As it turned out, the hike didn't go to the best birding area and I missed a lot of birds. 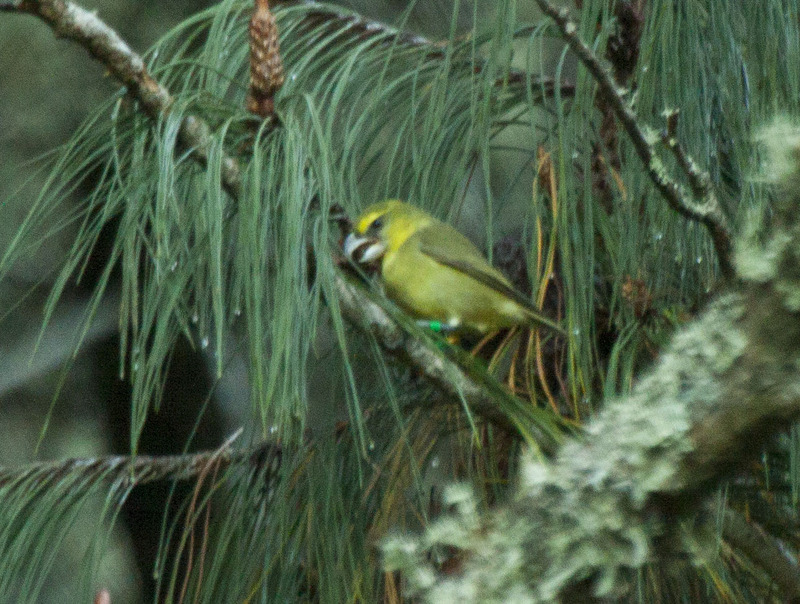 I did have one major highlight, finding a Kiwikiu or Maui Parrotbill. Seeing such a rare and endangered bird (about 500 left in the world) got me really excited about Hawaiian birds and I was very eager to learn more. When I returned in 2013, I was sure to really do my research on the preserve. 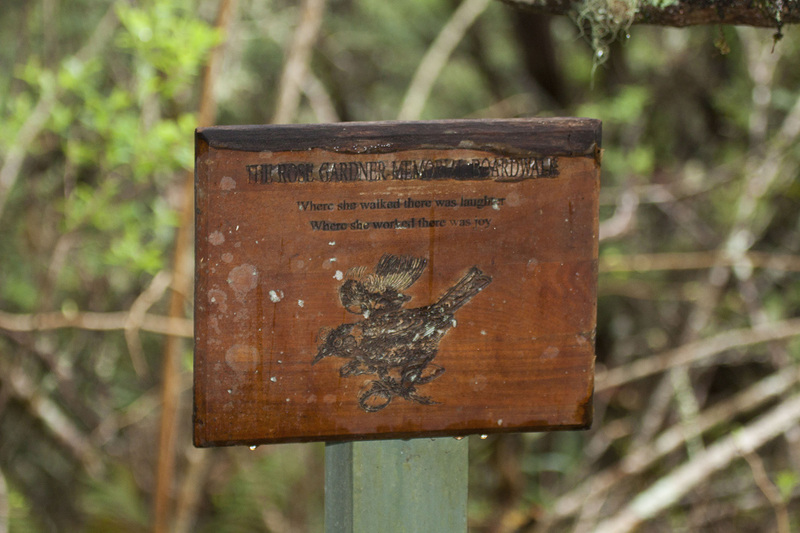 It's owned by the Nature Conservancy and protects one of the few remaining native forests on Maui. Access is strictly controlled to the property in order to protect the sensitive habitat. I was able to set up a private tour of the property including a trip to the Rose Gardner Memorial Boardwalk which offers the best birding on the property. You can read all about my visit by reading this post. 'Akohekohe was one of my favorite birds that I saw at Waikamoi. There are only around 2,000 of these beautiful birds left in the world. 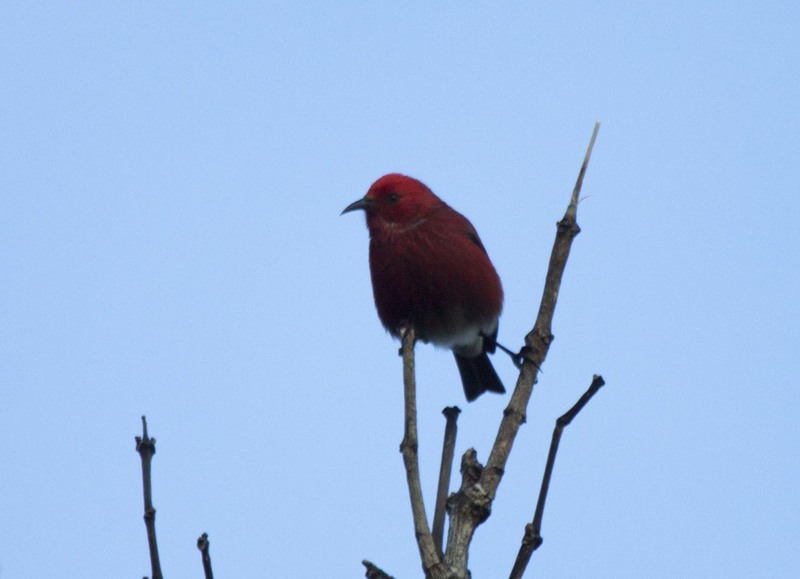 'Apapane is one of the more common Hawaiian forest birds. Kiwikiu (Maui Parrotbill) is one of the rarest birds that I have ever seen. With only 500 left in the world, I feel very lucky to have seen this species. I can't think of a more wonderful way to spend a morning in Maui than to hike in this incredible preserve. You can learn more about the property on NuttyBirder.com.